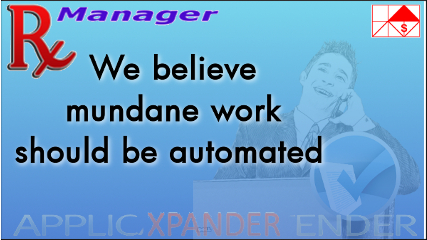 A productivity enhancement tool for the Opentext document management storage and retrieval applications, which provides quick and easy health inspection of the Application Xtender’s database and repository. 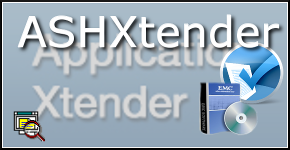 The NTS Retention Toolbar program is created as an extension of the OpenText Application Xtender Imaging program. 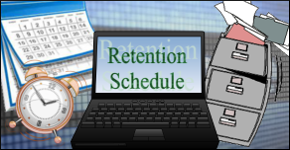 It manages when documents should be automatically removed from AX per the Retention Date that is calculated by the Retention Start Date and Retention Policy. 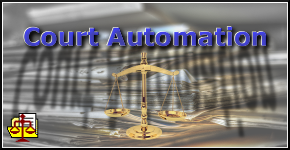 Court calendar automation for Courtrooms used by Judge, Bailiff and Attorneys. 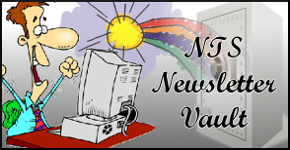 No more shuffling papers in the courtrooms! 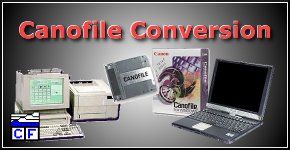 Professional Service have taken a little bit of a backseat since more and more Integrators and Vars have gotten internal programs, which is great for industry and end-users. 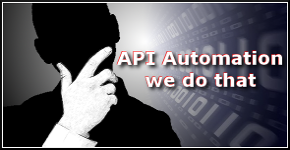 That said, there is still a great needs for hands with deep knowledge into the API, Web Services and Workflow Scripting. 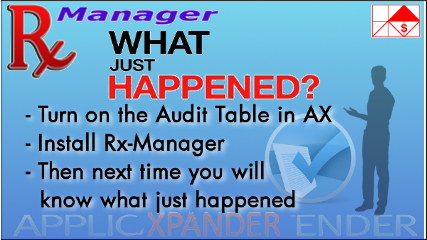 To get the idea of what can be done NTS Created the Rx-Manager that can show the Document History from any viewed AX Document with one single click on the AX Script Toolbar. 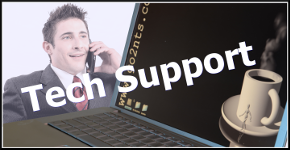 A No-Code Solution. 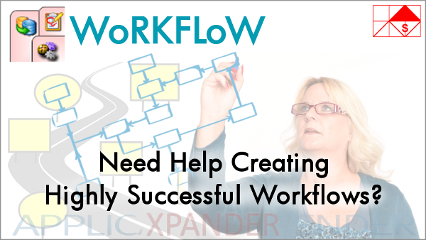 Can a workflow design work with only standard components and no scripts? The answer is yes. 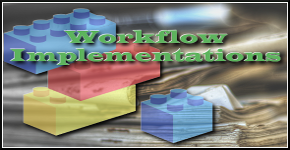 However, as business rules and integration with other programs is a larger part of a workflow, like an AP workflow needs to talk to the company's ERP program. 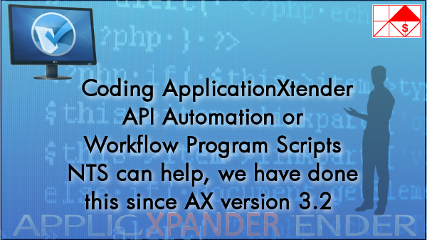 Scripts have become a more and more powerful part of the workflows. 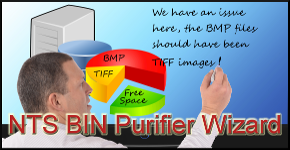 Sounds complicated however with NTS help this becomes an easy task. 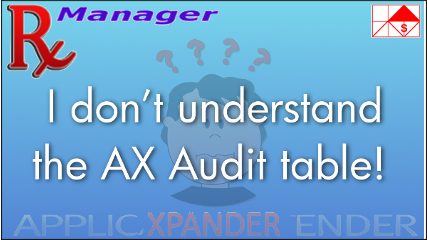 Let’s us help you to help yourself to a better understanding how your AX installation is used. 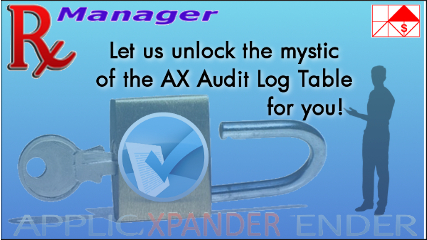 AX Application that are not a part of Workflow are many times considered archival database storage of static documents. 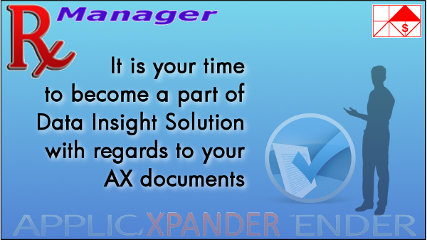 Those are costly document in that only 5% (per AIIM) have ever been retrieved and read. 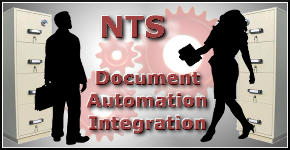 Active document on the other hand are less costly since they have a much higher usages by more people.If you need help with either design, implementation or programming of the OpenText Application Xtender Workflow Manager then let NTS help you. 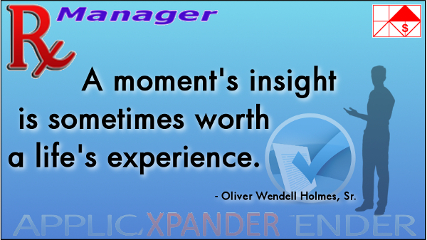 Documents without Pages or Orphan Pages should be detected as early as possible so it can be corrected. 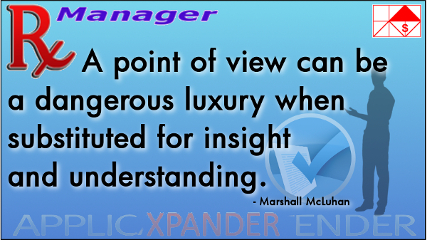 Good health is important, and that also goes for your ECM system. 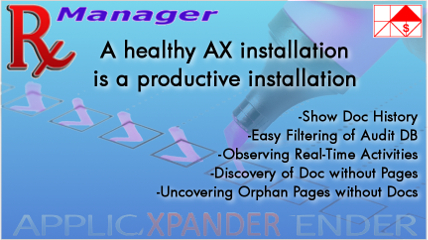 The Rx-Manager is addressing the needs to ensure a healthy EMC Application Xtender installation that is working properly every day. Vendors Maintenance Fees goes up, but what are you really getting. 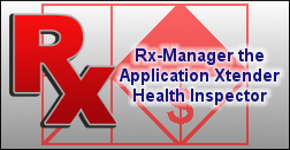 With the Rx-Manager you are getting insight to what your system is really doing for you. 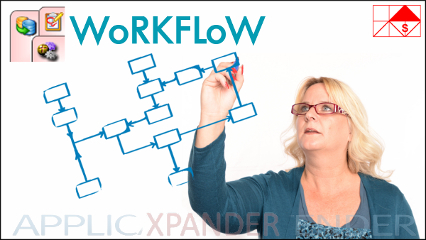 By looking at the current displayed document’s history, new leads to insight can reveal a lot of intersecting information – do not miss this part of Content Service. (c) 1993-2019 NTS. All rights reserved.